The OTC Pharmaceuticals market consists of five segments: Analgesics, Cold & Cough Remedies, Digestives & Intestinal Remedies, Skin Treatment and Vitamins & Minerals, which will be discussed in this report. The worldwide revenue of US$102 billion is expected to increase to US$109 billion by 2023. The Over-the-counter (OTC) Pharmaceuticals market comprises prescription-free medicines. They are common treatment for physicians and patients when it comes to minor diseases. In this report, growth potentials, market drivers, consumer insights, key companies, and future developments for three major OTC Pharmaceutical markets, America, Europe, and Asia, will be discussed. 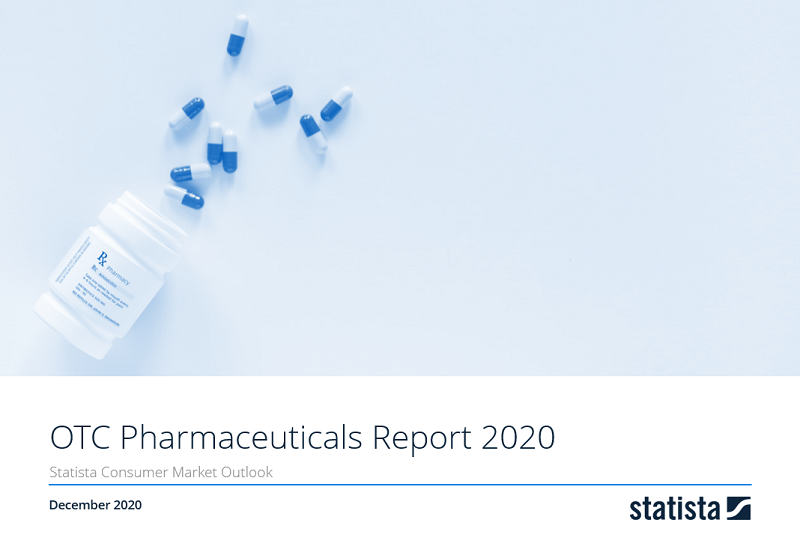 This report from the series of Consumer Market Outlook reports gives an overview of the OTC Pharmaceuticals market from an international perspective. You can find further information on the topic on Consumer Market Outlook/OTC Pharmaceuticals.